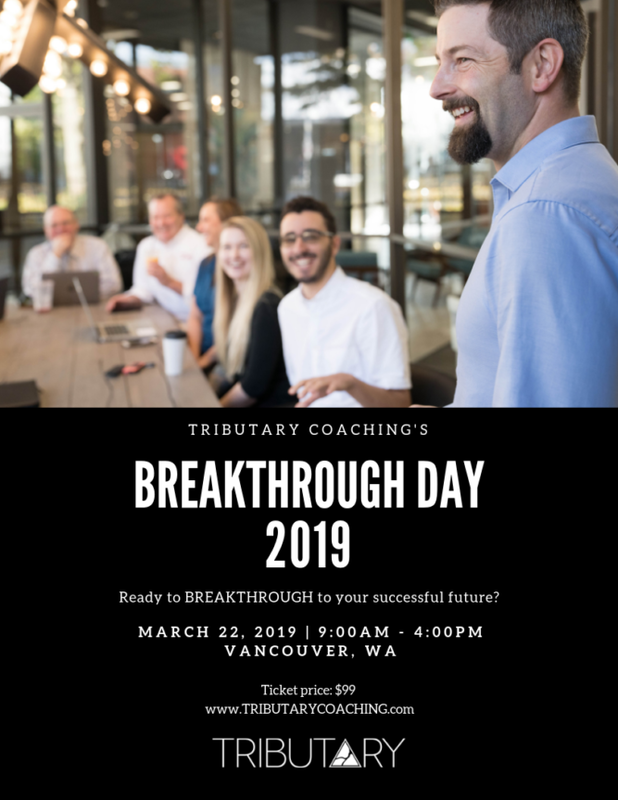 This perspective shifting program will allow you to make changes in your life quickly and easily, empowering you to breakthrough and achieve more than you ever though possible. Learn to program your performances and use your story to propel your goals. Leave empowered and remain intrinsically motivated to achieve ever increasing peak performance into the future. Come and experience something that will change not just your perspective but possibly your entire world. Come solo, bring a friend or bring a team of professionals. 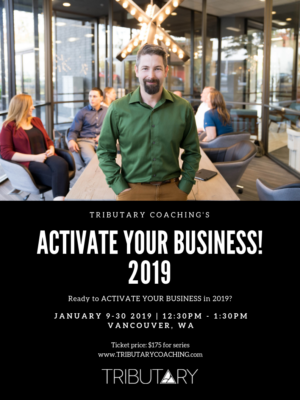 This program is designed to be a deep dive into life and business allowing ultimate integration and lasting success.